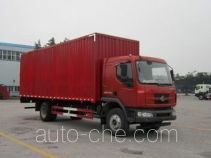 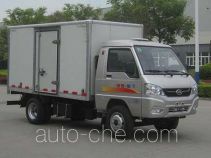 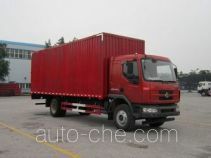 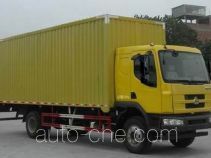 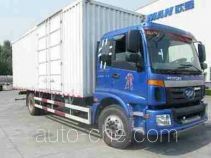 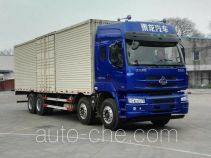 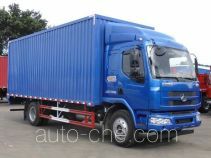 Chenglong box van truck LZ5163XXYM3AA (batch #291) based on LZ1161RAPAT chassis is made in China by Dongfeng Liuzhou Automobile Co., Ltd. 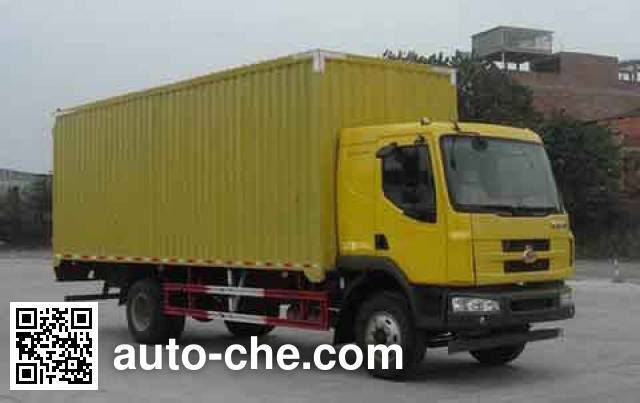 The company is located in Liuzhou, in Guangxi Zhuang Autonomous Region, China. 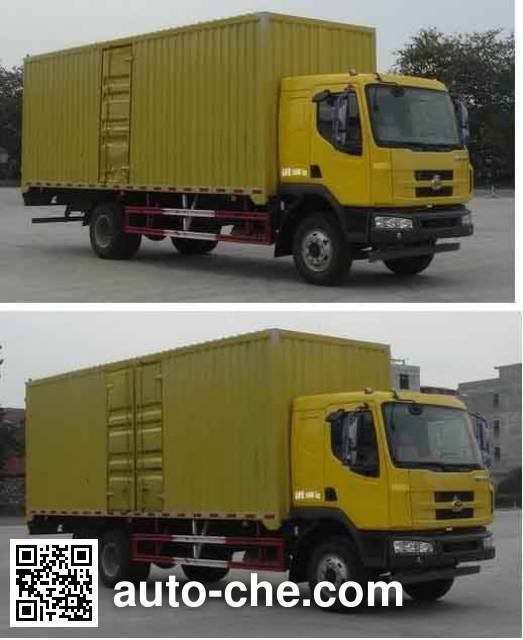 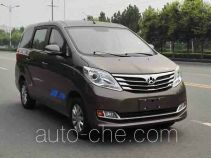 Manufacturer Dongfeng Liuzhou Automobile Co., Ltd.
3 ISDe180 40 4 500 cc 4.5 L 275 cu in 132 kW 179 hp Dongfeng Cummins Engine Co., Ltd.
4 ISDe210 40 6 700 cc 6.7 L 409 cu in 155 kW 211 hp Dongfeng Cummins Engine Co., Ltd.
5 ISDe185 40 6 700 cc 6.7 L 409 cu in 136 kW 185 hp Dongfeng Cummins Engine Co., Ltd.
6 ISB190 40 5 900 cc 5.9 L 360 cu in 140 kW 190 hp Dongfeng Cummins Engine Co., Ltd.
8 YC6J200-46 6 494 cc 6.5 L 396 cu in 147 kW 200 hp Guangxi Yuchai Machinery Co., Ltd. 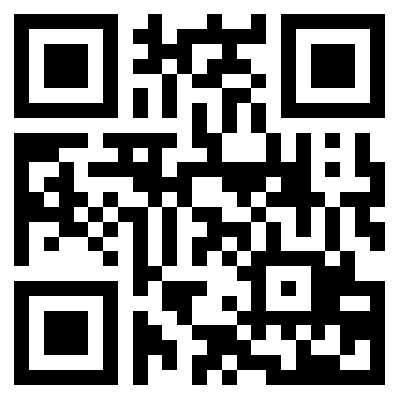 Approach / departure angle 21 / 11, 21 / 10 deg. 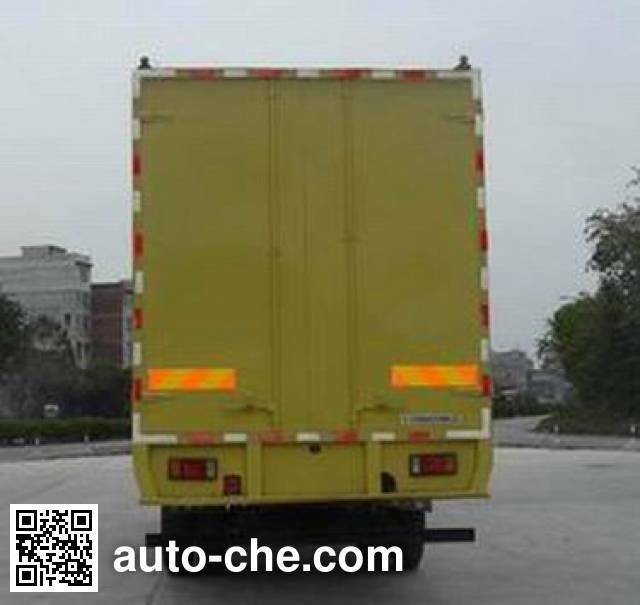 The top of the van compartment closed, not open. 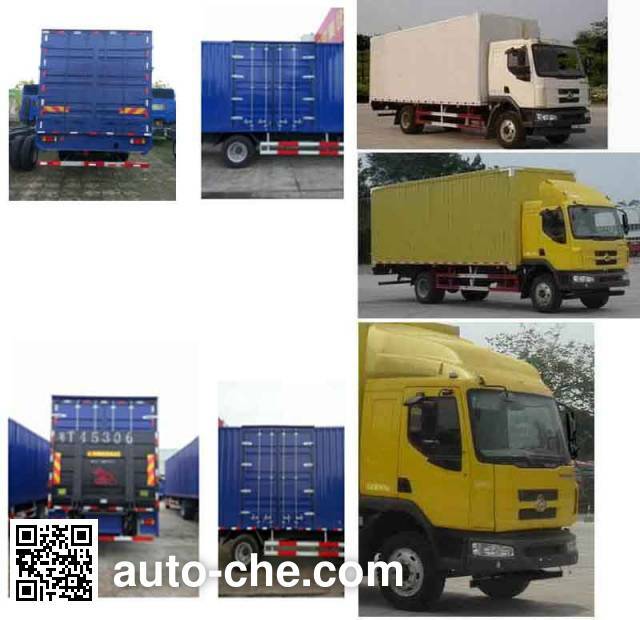 Optional side door, single door or double door car, car plates for corrugated board, plate or color plate structure, optional shroud, optional sleeper side windows, optional car lift hydraulic tailgate, tailgate Collapse horizontal length state 290mm, optional sunshield. 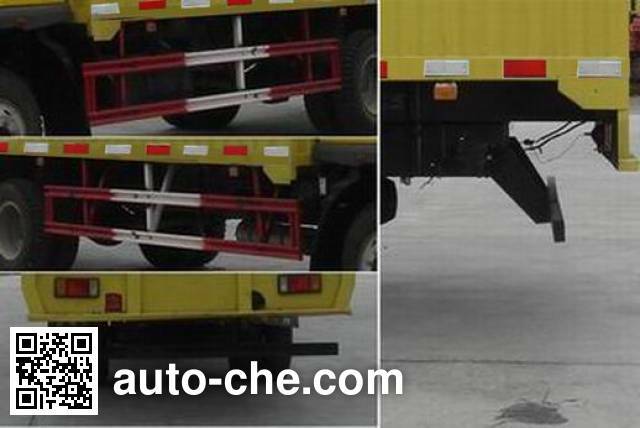 Front / rear overhang / wheelbase / correspondence between the total length / long car / curb weight / mass load / utilization factor: 1445/2455/5100/9000/6750/7415/7990 / 1.10; 1445/3005/5100/9550 / 7200/7415/7990 / 1.10; 1445/2855/5700/10000/7650 (7700) / 7555/7850/1.